Oh my gosh! 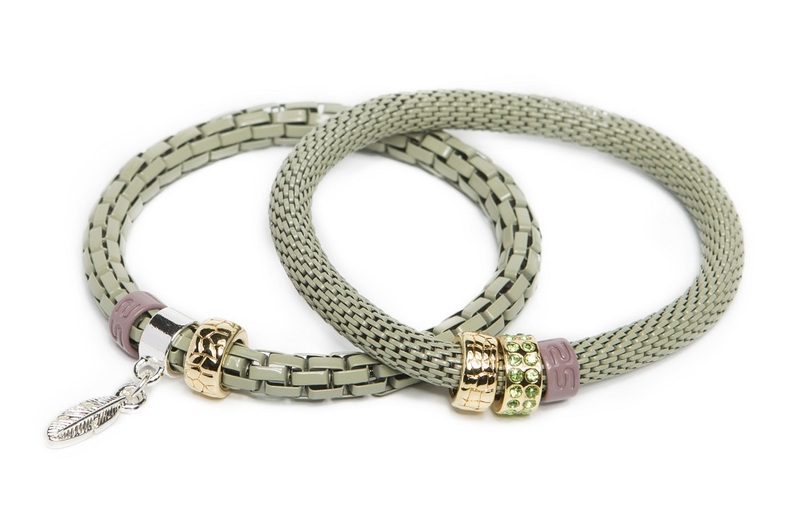 Totally love this Silis green snake bracelet. 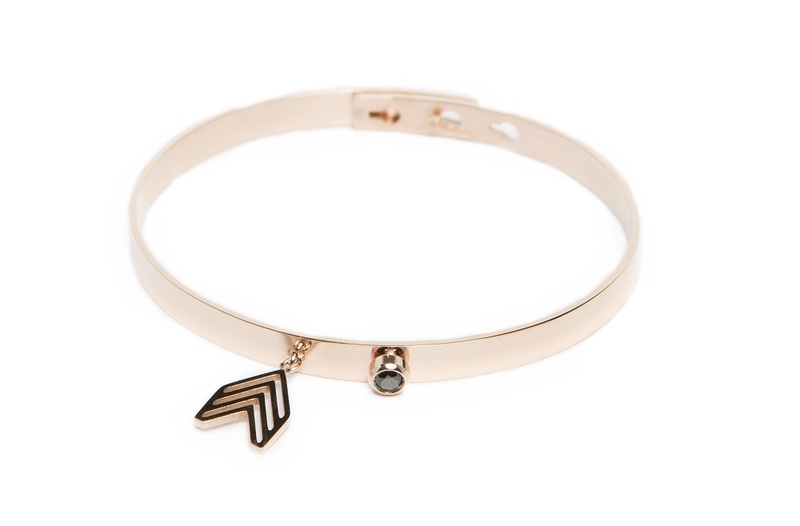 Shop now our stunning green bracelets! 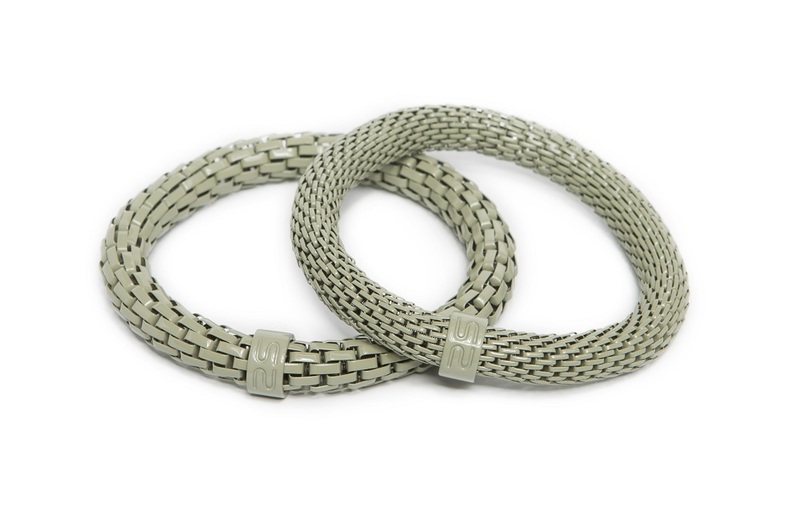 It is possible to order either the green bracelet with wide links or small links. However, it is much more fun when you wear both bracelets! You can order The Snake Mix Gasping Green bracelet in our official online store or in jewelry shops and boutiques. Check out our Stores page.